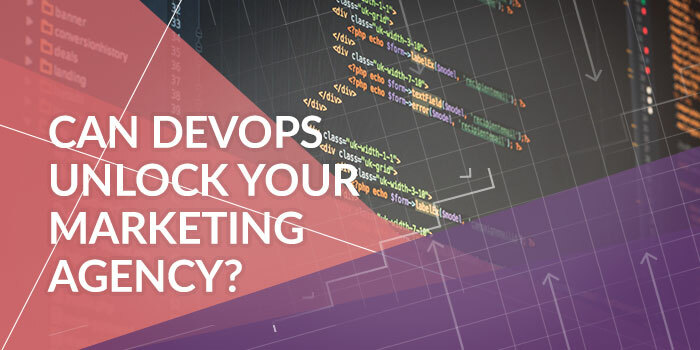 Can DevOps Unlock Your Marketing Agency's Future? 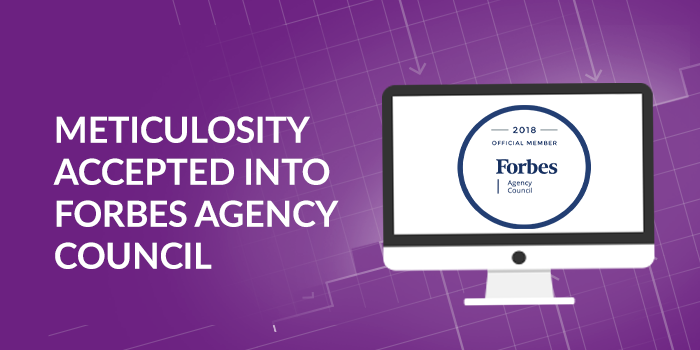 One of the biggest issues we’ve been seeing again and again over the past 2 years within enterprise client organizations is the inability of internal service delivery to keep up with marketing and operational velocity. 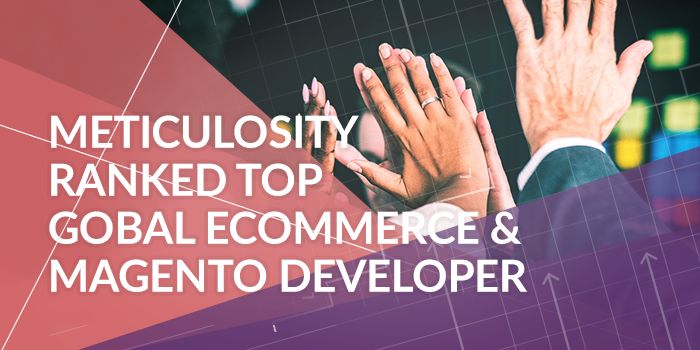 Customers are demanding needs be met faster and faster, and while customer-focused organizations have built marketing and sales teams to respond – the fact remains that most technical teams haven’t been able to keep pace. Predicted to top $1billion in ad revenue by 2020, Pinterest is an often under-utilized platform that's growing daily. 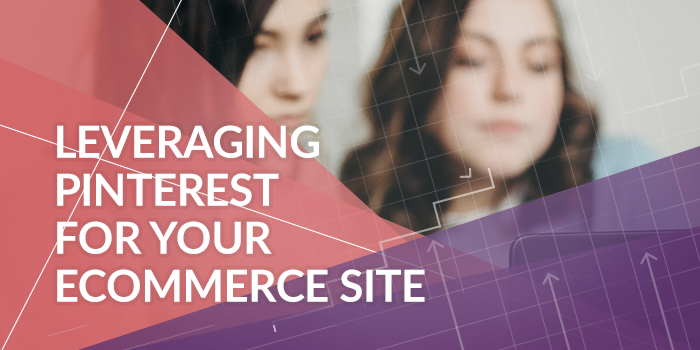 While not everyone's ecommerce content is appropriate for Pinterest, the potential for sales is huge in specific industries. In recent years we've seen growth specifically in home and interior areas, as well as in the food and clothing sectors. 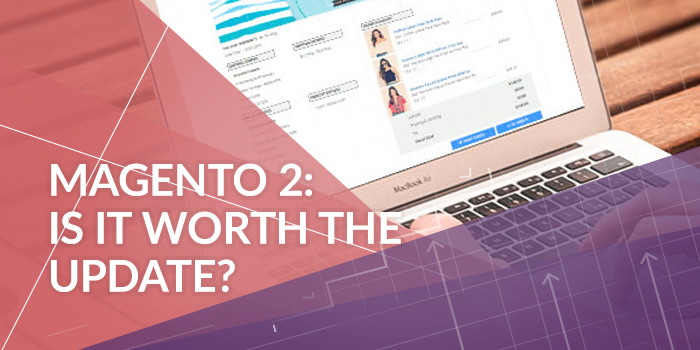 Given that, as of 2018, 40% of Pinterest users have a household income of over $100k if you're not already using this platform to generate qualified leads on your site you're missing out.